The famous actress did her graduation in Sociology from St. Xavier’s College, Mumbai. Before coming to Bollywood, she also finished her Masters in Sociology from Mumbai University. Vidya has won several awards for her acting and is a great example of sincerity she puts in her work. 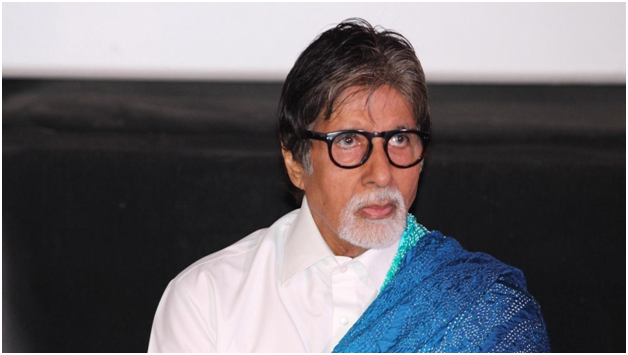 Amitabh Bachchan is the son of famous poet Harivansh Rai Bachchan and he has a double major in Science! An Honorary Doctorate degree from Queensland University, Australia too! He actually proves that he is the “Big B” of Bollywood. Parineeti is often compared to Priyanka Chopra, for their difference of size or popularity but here’s another comparison! 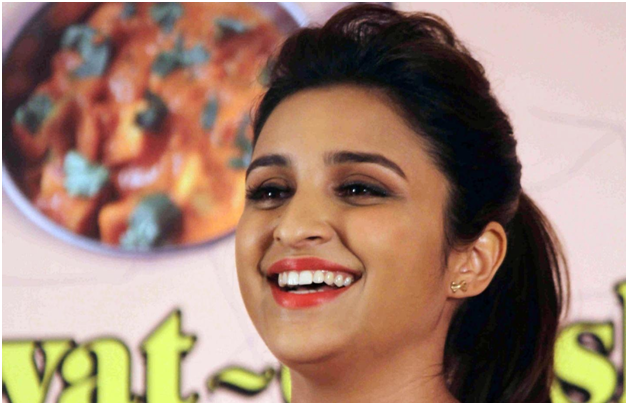 The reason Pari put on weight was that she studied all day long and ate while studying. She is still a huge fan of junk food including French fries! Pari has triple honors degree in Business, Finance and Economics from the Manchester Business School! Beat that! The “Romance King” of Bollywood has definitely ruled in every field he entered! 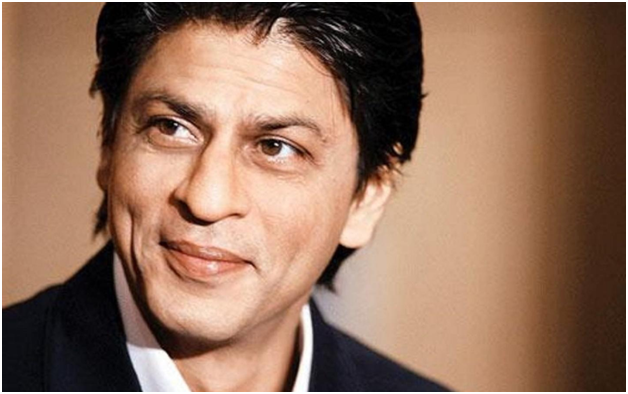 Shahrukh has a bachelor’s degree in Economics from Hansraj College, Delhi. He went on to study Mass Communication from Jamia Milia University. Shahrukh was always known for his sporting skills in college and he learnt acting in Delhi’s Theater Action group and National School of Drama. While in school, SRL has a photo of the time he was awarded Best Student of the Year! Preity has a Bachelor’s degree in English with Honours from St. Bede’s College, Shimla. The actress went further and earned a Master’s degree in Criminal Psychology as well. Yup, that means this cute face knows a lot! Beware people! John is perfect example of Handsome with Brains! He has Bachelor’s degree in Economics and MGA (Master of Government Administration) degree from Narsee Monjee Institute of Management Studies! So next time we see him playing a cop we might actually think he was working for the government! Swara did her schooling from Sardar Patel Vidyalaya and pursued English Literature from Miranda House of Delhi University which is known as one of the most coveted North Campus colleges of Delhi. She did her Masters in Sociology from Jawaharlal Nehru University, Delhi. She also belongs to well-educated family. Her father is a naval officer and mother a professor of Cinema studies at JNU. 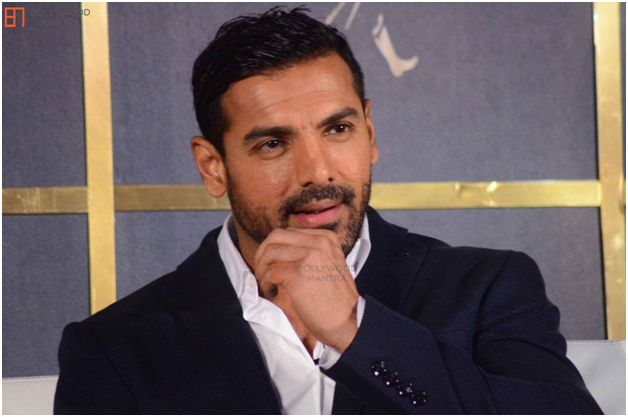 The brilliant actor has a Major in English Literature from DAV College, Chandigarh. 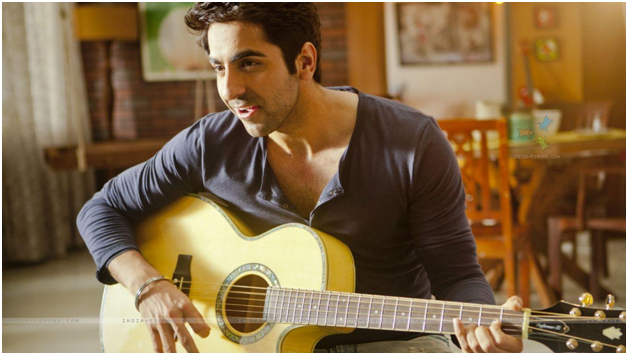 Ayushmann went further to study Mass Communication from Punjab University, Chandigarh. So not only he is good looking, has a great voice, is a superb actor and cute host but a well-educated lad too! Ameesha was not that successful in Bollywood, but she surely is one of the most qualified actors in Bollywood. She has a earned a gold medal in Economics from Tufts University in Medford, Massachusetts and she also has a degree in Bio-Genetic Engineering! She is definitely one Beauty with Brains! 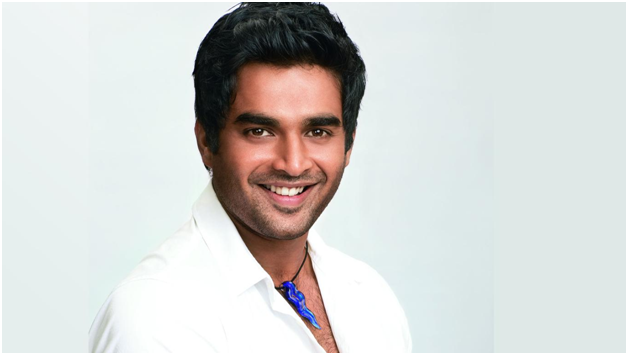 The actor did graduation in Electronics Engineering from Rajaram College, Kolhapur. The writer, director and producer was also awarded as the Best Cadet and was chosen to be the brand ambassador of the cultural team of his college to represent India! Because of this he was sent to England and was offered to study under Army and Naval officers there!